Modern times call for efficient workflows. This is why LogDepot is the market leading recording and streaming solution for parliaments. 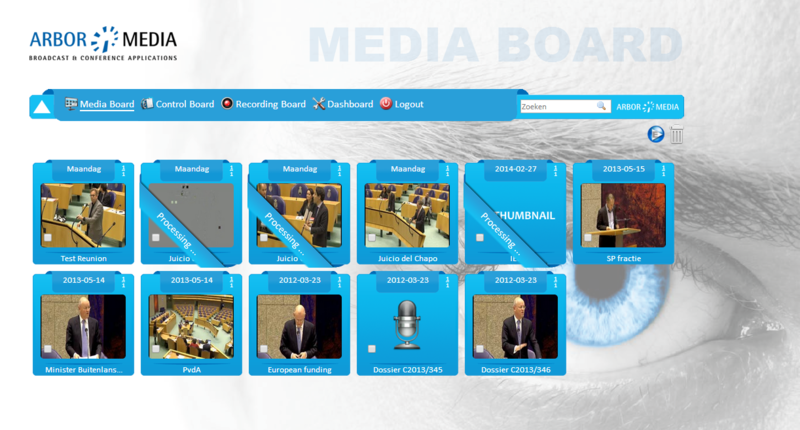 With extremely user friendly interfaces, it provides an all-in-one solution for Transcription (Hansard), Webcasting (both Live Streaming and Video on Demand, In-house publishing, Broadcast Monitoring and Broadcast Services and Archiving. 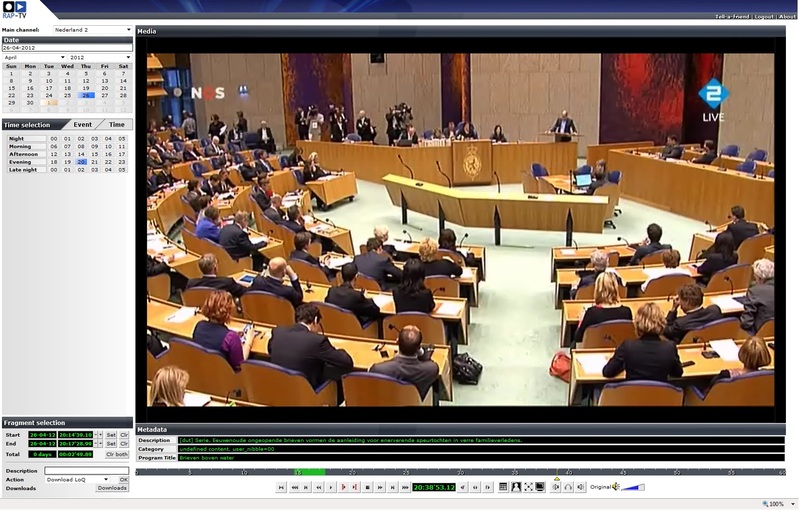 A versatile and flexible recording and webcasting solution for parliaments!